Carmen graduated as a graphic designer from Art School and worked many years in design agencies and advertising companies before her thangka teacher asked her to start offering thangka classes. She used to designed adverts, corporate identity, posters and booklets for many famous brands. This logo for the Sasana yoga center depicts the Eternal Knot or Endless Knot, one of the most well-known Tibetan symbols (coming from Hinduism), with yoga teacher Saskia sitting in front of it. Logo for a communication company from The Netherlands called Tara Communicatie. It depicts a precious jewel on a lotus. Jewels are typical tibetan buddhist symbols that are painted on thangkas and other items, and they can be depicted with or without flames. In general, a jewel is seen as an offering and refers to something precious. The flames surrounding it symbolize the burning away and therefore purification of ignorance and delusions. 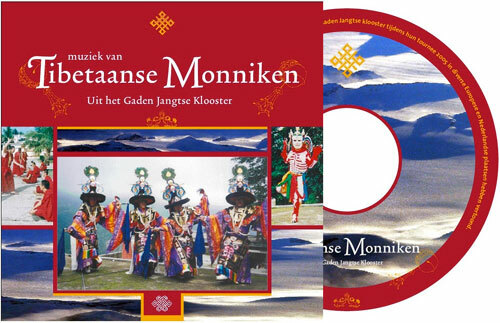 A group of Tibetan monks from the Gaden Jangtse Monastery in India toured in The Netherlands to create Sand Mandalas and offer Tibetan Lama Dances (called Cham Dance). Carmen was asked to design all the outings for this tour, including a CD, flyer, poster, entrance tickets, program booklet and calendar. 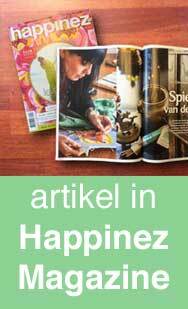 Carmen designed flyers & logos for many Buddhist centers such as Maitreya Institute and Kadam Chöling, booklets and other outings for the CPMT Meetings (FPMT), as well as flyers for charities such as the Tara Foundation, the Dhön Den Foundation and the European Buddhist Youth Festival. With a Long Life Symbol in the center of it, this logo is used on her website, all flyers and brochures, as well as on the back of her thangkas, cards, bookmarks, stickers and posters of her work.